Intuitive interface making it incredibly easy to get up and running with the tool. I was able to start designing immediately -- no tutorial or instruction required. Really fast sitemaps can be created with text only -- no maneuvering or drawing of boxes. 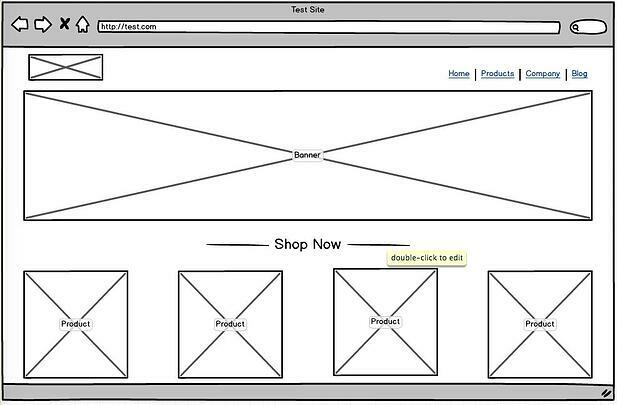 I was even able to link each page in the sitemap to its corresponding wireframes I had created. Facilitates collaboration with coworkers and clients with flexible sharing controls. You can give clients or colleagues varying degrees of access -- from viewing, to commenting, to full editing privileges. Hard to scroll through the drag and drop library of UI elements. However, there is a “Quick Add” feature that circumvents this issue. Limited sitemap creation. 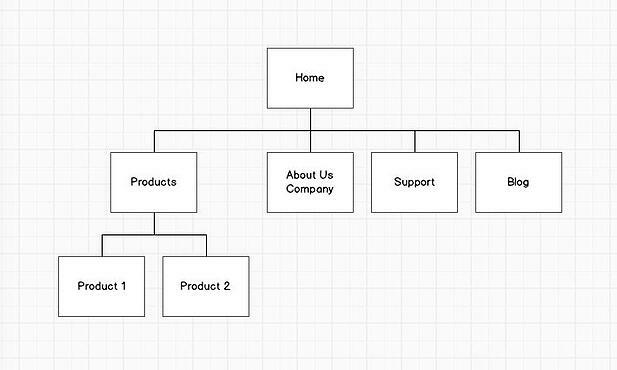 Although it is incredibly easy to create simple sitemaps, more complex ones are not possible within Balsamiq. 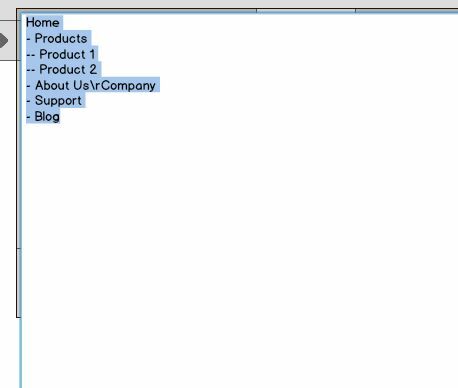 For example, I couldn’t customize the shapes or colors of the sitemap elements to indicate what was on-page content versus individual pages. This is not really a “con” since it is wireframing software (not site mapping) but is worth mentioning anyway. It’s a fantastic tool that is indeed “rapid,” “effective,” and “fun”! On top of that, the price tag is quite reasonable. 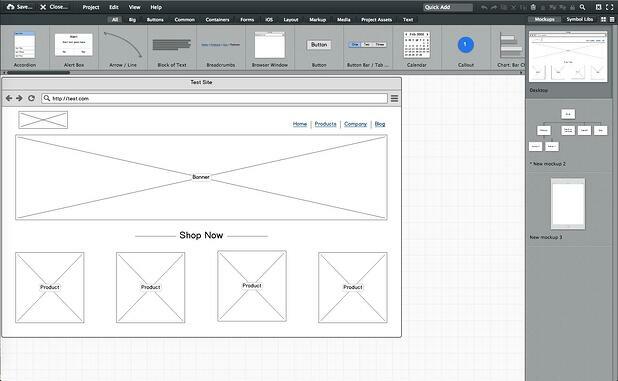 Despite the few cons, I highly recommend using Balsamiq for creating and sharing wireframes.